Road Blog III, originally uploaded by thejesse. Josh's 14 year old team is out with a 1-3 record. 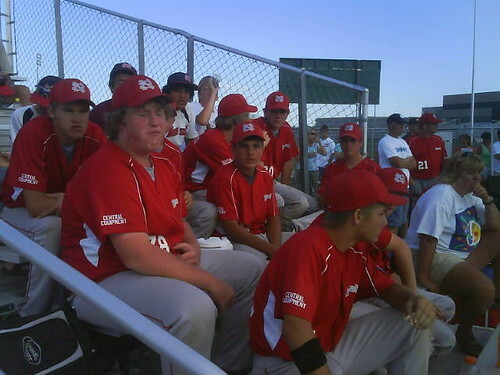 Meanwhile our North Side 15 year old team, in red, waits to see who they will face in the championship game. Results to follow.